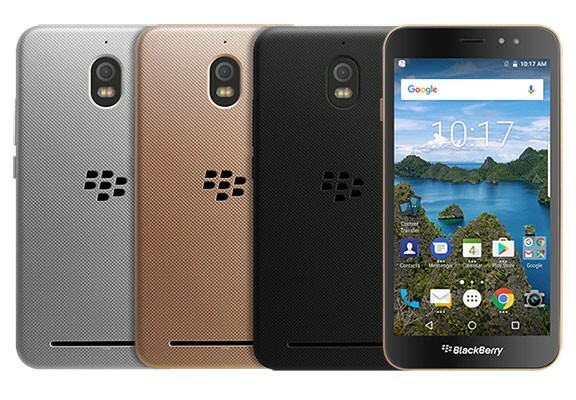 BlackBerry Aurora is powered by Snapdragon 425 chipset and sports a 5.5-inch 720p touchscreen. It comes with 4GB RAM and 32GB internal memory. The camera department is handled by a 13 MP rear camera and an 8 MP selfie shooter. A 3,000mAh battery is there to keep the lights on.Measuring 152 x 76.8 x 8.5mm and weighing in at 178g, the Aurora runs Android 7.0 Nougat, and comes in black, silver, and gold color options.